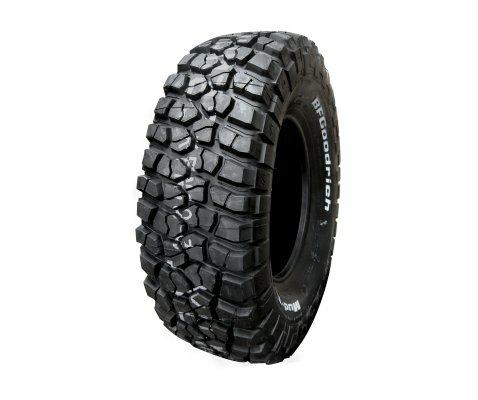 Mud Terrrain T/A KM2 is an Extraordinary Off-Road Performance tyre with a combination of outstanding off-road traction, robust construction and aggressive aesthetics that provide race-proven performance. 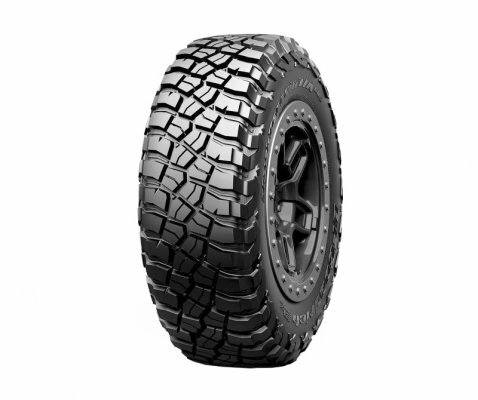 Specially designed for 4WD enthusiasts who want the latest in top off-road performance, its benefits include increased sidewall strength, more resistance to cutting and tearing, added muscle to the sidewall and improve traction in soft soil conditions. 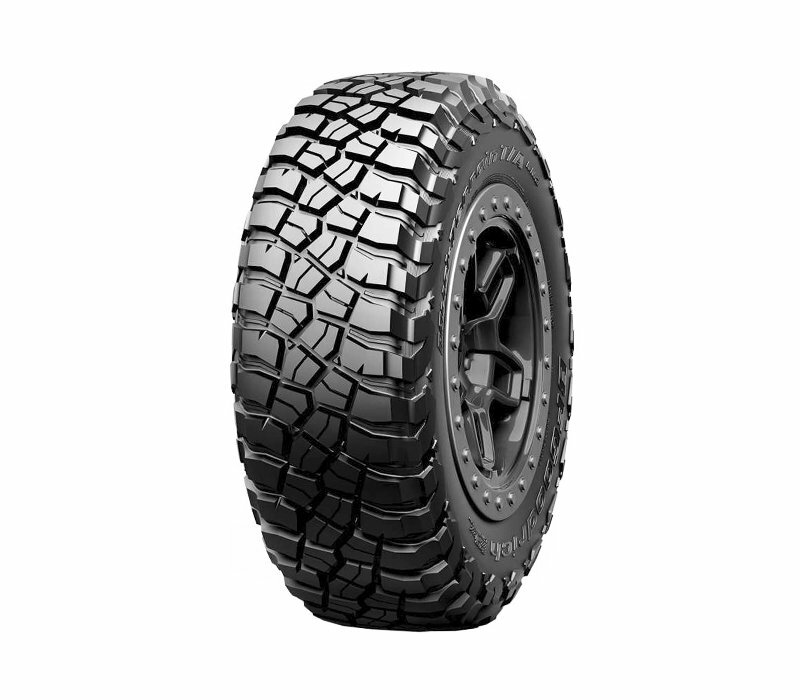 It can overcome nearly any obstacle with incredible on-off road performance with improved off-road traction. 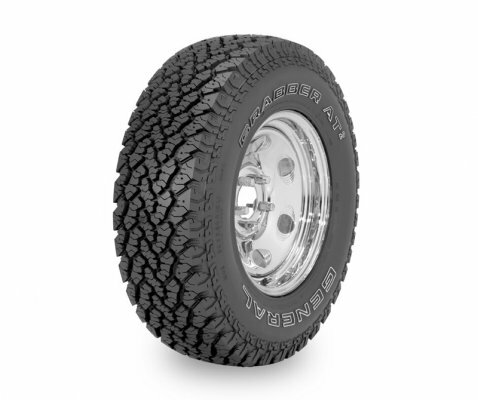 Krawler-inspired tread design with great looks and dual grooving pattern for excellent on-off road performance. 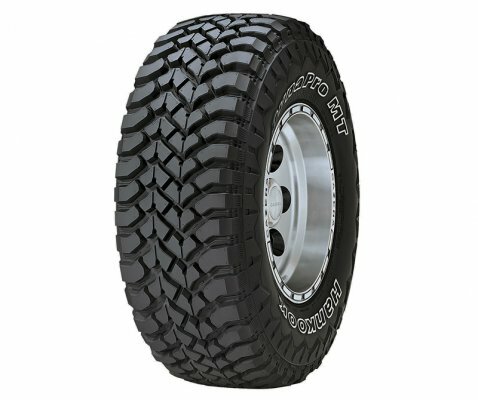 Super-tough sidewall compound cuts and bruises to take the edge off rocks and other off-road hazards. 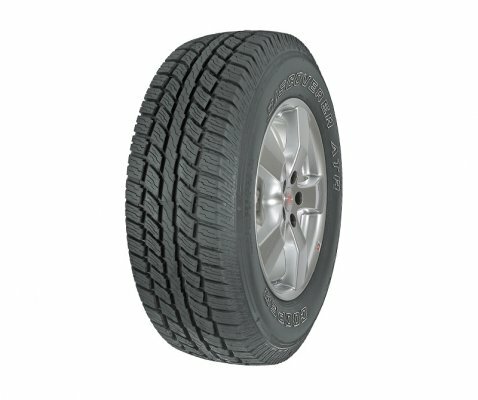 BFGoodrich Tyres' TriGard, 3-ply construction has cords that are up to 33% stronger which increases sidewall strength. 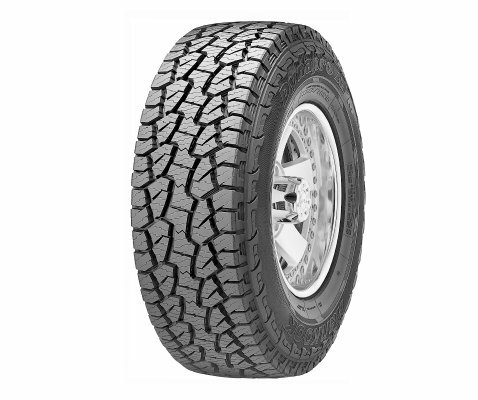 Linear flex zones let the tyre to conform and grab obstacles in aired-down driving. 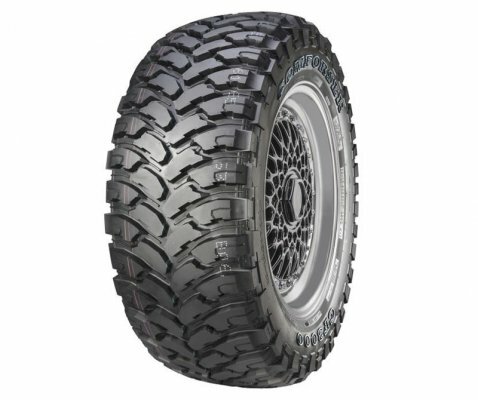 Drive to the trails with better road manners and less noise than in an off-road tyre. Large and thick sidewall lugs with new sidewall rubber compound. Aggressive new looks with new sizes that are up to 42 inches in diameter.